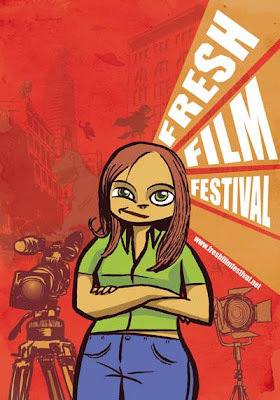 New week is the launch of Fresh Film Festival 2009. I've had the honour of developing the main image again. 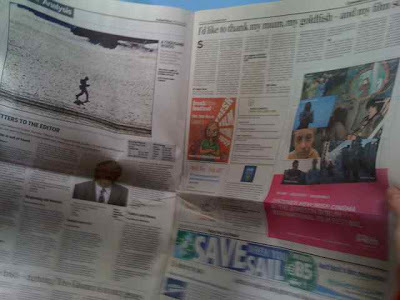 This was published in the Tribune last Sunday. Posted by Alé Mercado at 9:18 a.m.
As per last ones,brilliant. did they reproduced this at a large scale again?